Life is short! Play hard – and drink with good friends! 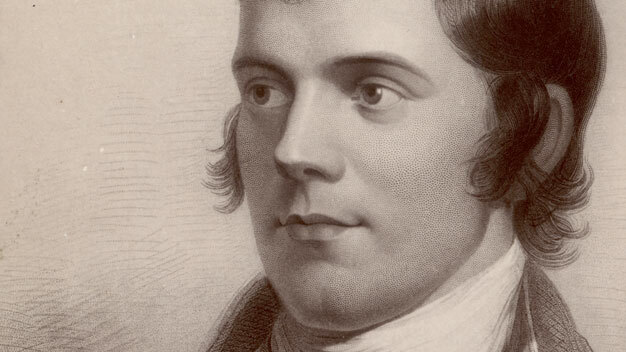 On Friday 25th January, people throughout Scotland and across the world will be celebrating the Bard’s birthday. Burns Night is an opportunity to reflect on the genius of Rabbie Burns, get together with friends, or simply enjoy some great Scottish fayre. From his work, we know that Mr Burns was partial to a drink or two, and while the accepted tipple for Burns Night is a dram of Scottish malt, we’re of the belief that a great Scottish Gin would do just as well. So, whether you’re planning a full Burns supper, a plate or haggis or are simply just raising a glass in his memory, here are the top 3 Scottish Gins we recommend for your Burns night toast. The obvious choice for the traditional “Toast to the Lassies” end of the Burns Night meal, this wee dram has been designed as a drink for the lassies. It features bilberry leaves, strawberry leaves, heather tops, speedwell and wild thyme, ingredients found in the Moorland tea recipe. 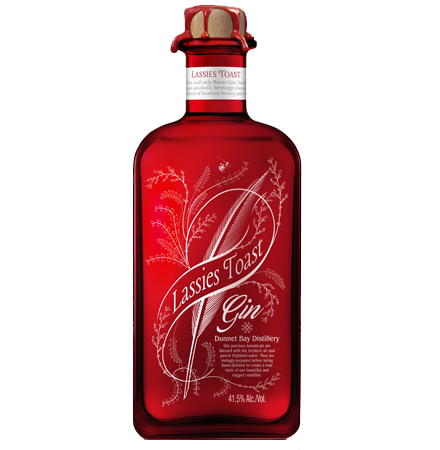 This award-winning gin would make an excellent gift to your Burns night host, but it has sold out in previous years, so best be quick. You can buy a bottle here. The beautiful surroundings of Dumfries and Galloway are where Robert Burns made his home and produced many of his greatest works. This stunning area of Scotland is also home to Crafty Distillery, where they proudly distil Hills & Harbour Gin. Galloway is our home and a special corner of Scotland. Surrounded by forests and unspoilt coastlines, it’s the perfect larder for our ingredients. 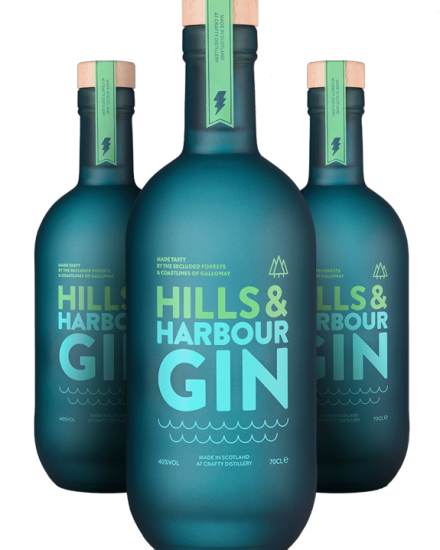 So if you’re looking for a true taste of Bard country for your celebrations, you can order a bottle of the multi-award-winning Hills & Harbour here. 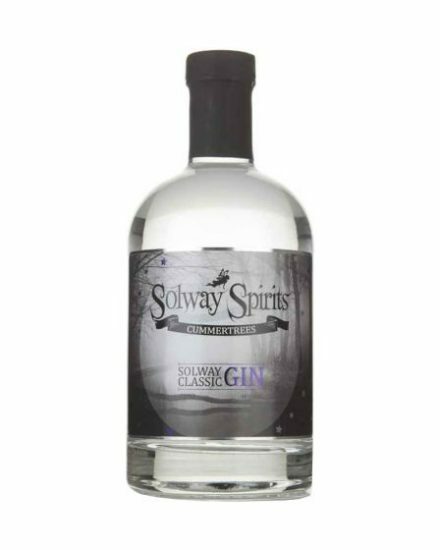 If you’re looking for a bit of variety of flavour to go with your haggis and clootie dumpling, take a look at the range of gins and liqueurs produced in Dumfries and Galloway by Solway Spirits. You can choose from dry or classic Scottish Gin, or one of a range of 11 infusions. For stockists, check out their website. 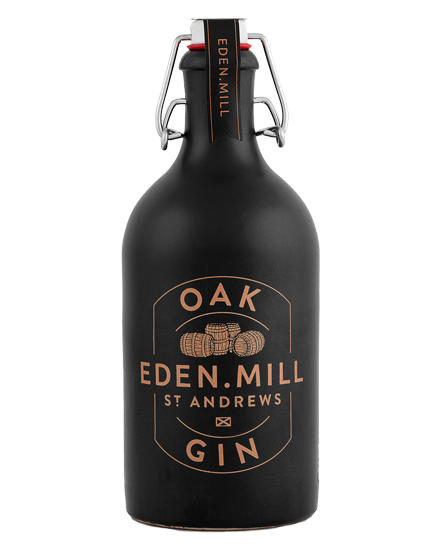 If you’re looking for something more traditional for your Burns night toast, you might want to try a cask-aged gin. Think of these as a whisky/gin hybrid, with the botanical flavours of gin, but the amber hues and traditional woody notes of a whisky. They’re great for sipping neat, or you can try them in a cocktail. Is it a whisky? Is it a gin? 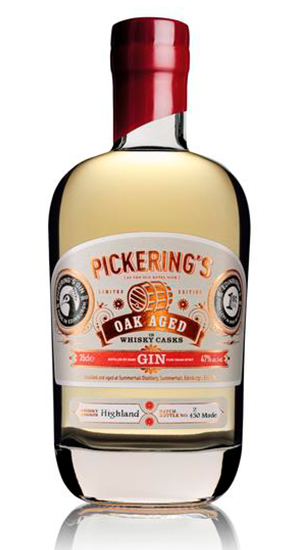 It’s Pickering’s Oak Aged Gin – gin distilled in the usual way, then aged (finished) in a Scotch whisky cask. In this case, a whisky cask from the Highland region. Buy here. 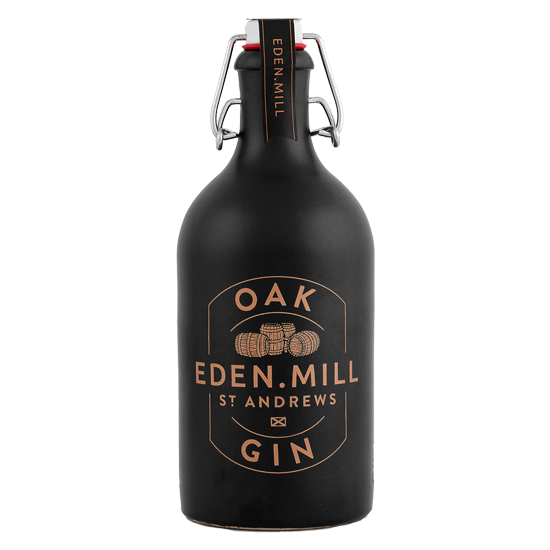 The result is a rich oak spice gin with notes of caramel, vanilla, and a touch of fudge, the Eden Mill Oak gin delivers a warm finish as lovely as a sipping gin or whisky; rich oak spice and brown honey toast finishing on sweet caramel, vanilla and sugarcane. 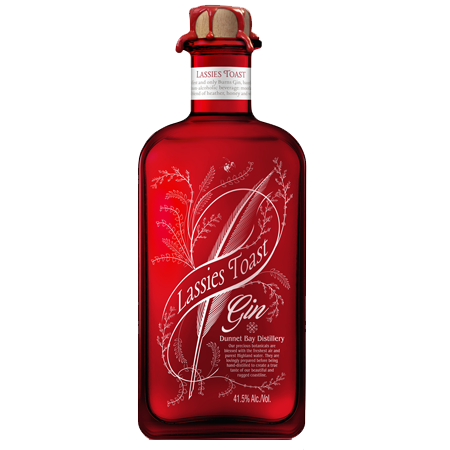 A fantastic gin for a toast – buy yourself one of these beautiful bottles here. 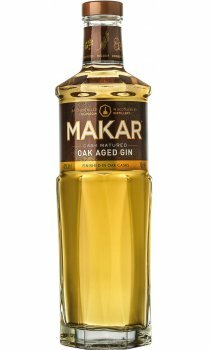 Makar Oak Aged Gin is an award-winning cask matured variant of the MAKAR Original Gin. Matured in tailor-made virgin oak wood casks over 10 weeks, Makar Oak Aged Gin promises incredible colour, flavour and a unique smoothness derived from its maturation process. You can buy a bottle here. Whatever region or flavour you choose, we hope that you enjoy your Burns Night in good spirits and with good company. Please drink gin responsibly. 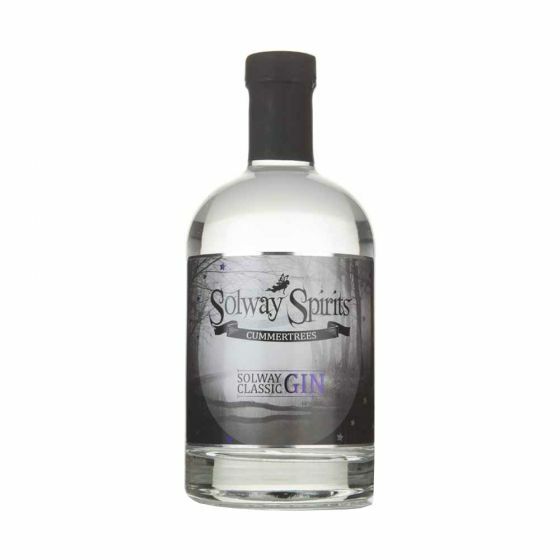 The Scottish Gin Society receives no payment of any kind for featuring brands within our published posts.